Mindfulness mentor, award-winning blogger, published author and host of The Mindful Kind podcast (and video blog! ), with a big dream to empower people around the world to live more mindfully in fun, simple and meaningful ways! Tune in to the latest episode of The Mindful Kind podcast to find out more about me, including how I deal with burnout, what I use for guided meditation, and much more! Curious to learn even more about mindfulness? On my blog, you'll discover a wealth of interesting, meaningful and personal pieces about living a more mindful life! From reviews and resources, to stories and insights, be inspired by all things mindful and find new ways of bringing mindfulness into your own life. Find the archives here or check out the latest posts below. Meet my indoor plants and discover 8 different ways they help me be more mindful. Discover 8 minimalism tips I learned when I moved home and how you could implement these tips into your own life. 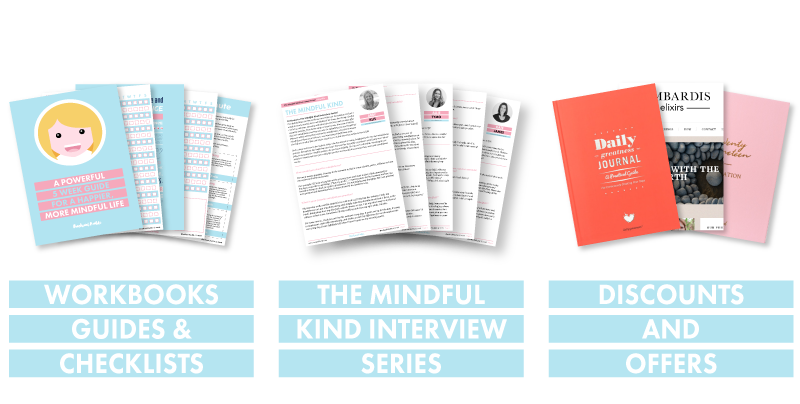 Take a peek behind the scenes of The Mindful Kind book launches and download the first chapter for FREE! Find out more about the Aware App (including my favourite meditations) and my own Growth Mindset Masterclass!